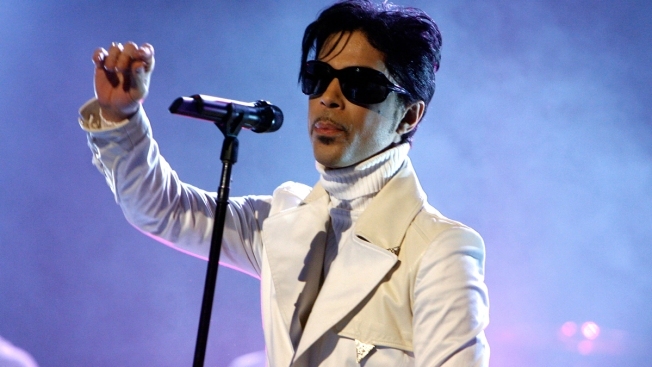 A Minnesota doctor accused of illegally prescribing an opioid painkiller for Prince a week before the musician died from a fentanyl overdose has agreed to pay $30,000 to settle a federal civil violation, according to documents made public Thursday. The settlement, dated Monday, does not name Prince or make any references to the Prince investigation — but search warrants previously released say Schulenberg told authorities he prescribed oxycodone to Prince on April 14 and put it under the name of Prince's bodyguard and close friend, Kirk Johnson, "for Prince's privacy." Schulenberg's attorney has disputed that.